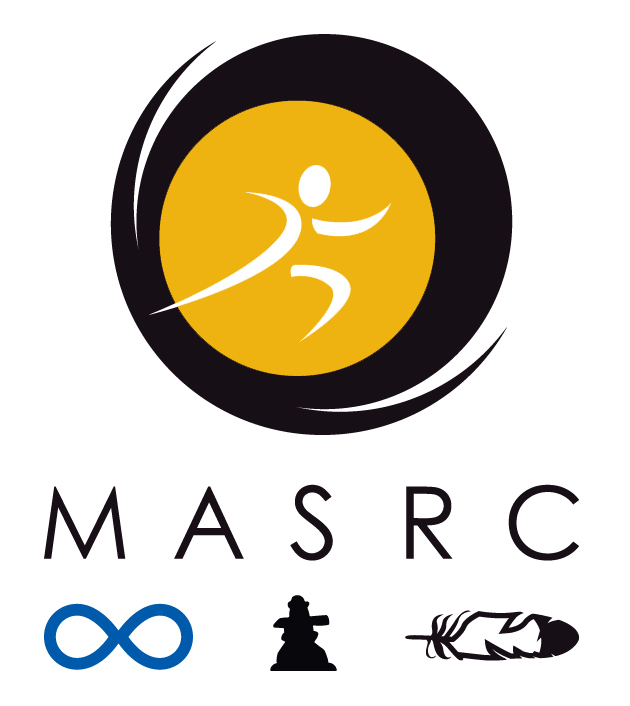 Kidsport Equipment Program Announcement | Manitoba Aboriginal Sports and Recreation Council Inc. Effective October 1, 2018 The Kidsport Manitoba Equipment program is no longer operating. Unfortunately the warehouse space we have had for the last 12 years is no longer available. We are very sorry for any issues or inconvenience this will provide for our families. The MASRC has taken over the operation and ownership of the warehouse program and will do our best to keep it going. We need to secure another warehouse space to do so. Until further notice we will still be accepting donations at all previous donation sites. However we will NOT be filling individual orders.